We are GEECR, which means geeks lead a creative life. 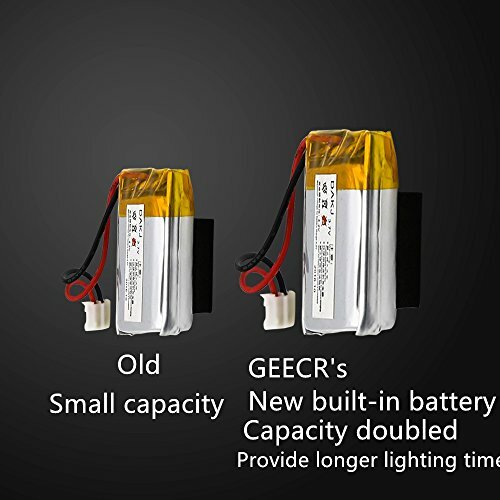 GEECR is a global ecommerce company which provides the latest and interesting smart electronics. It includes smart hardware and gadgets like wearables, home kit, fitness equipment, gadgets for men and geek related products. We hope our products can bring your life fulfilled with sense of science and technology, and also with joy and convenience. What a product it is? 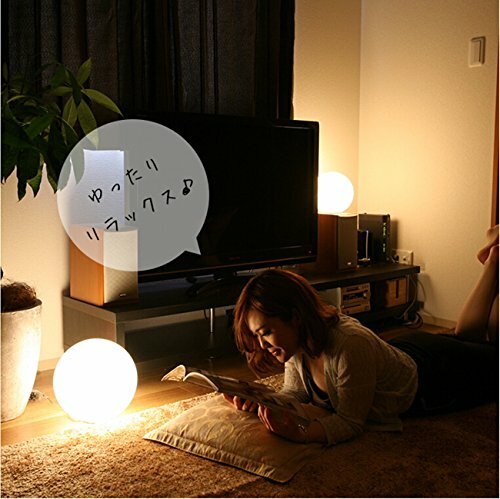 As a bedside lamp, it brings warm and fragrant Environment under soft light mode. 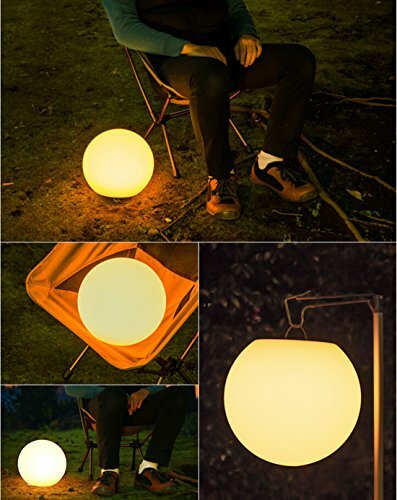 It lends solidity to your slumbers if you do not want to get asleep in the dark. 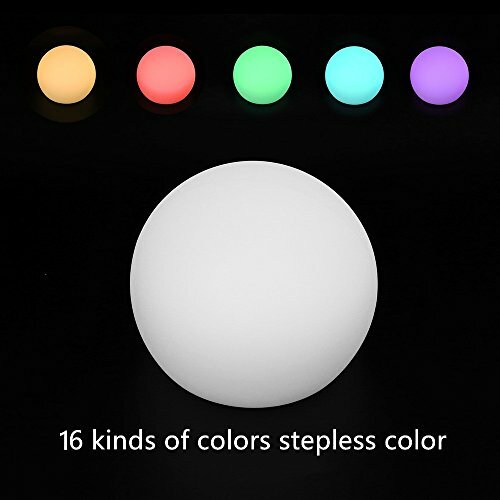 2.As a Party light, 26-color stepless adjusted lighting, flash mode and breathing light mode can mobilize the atmosphere of party or ball. 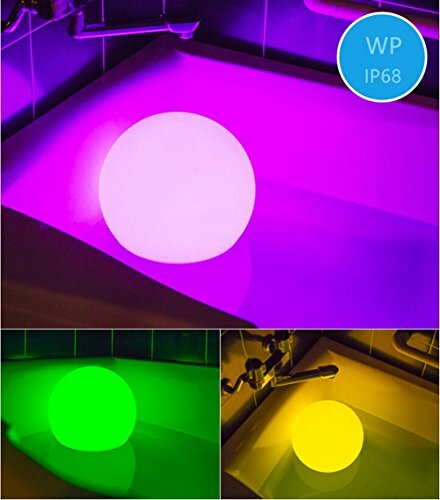 Also, your pool becoming bright and colorful under the ball light. 3.Wild exploration: there is a hook in the bottom, and it can be hanged over your bag as a lighting for your trip. Or it can be hanging in the tent. Also in emergency case, you can use it for SOS under flashing mode. 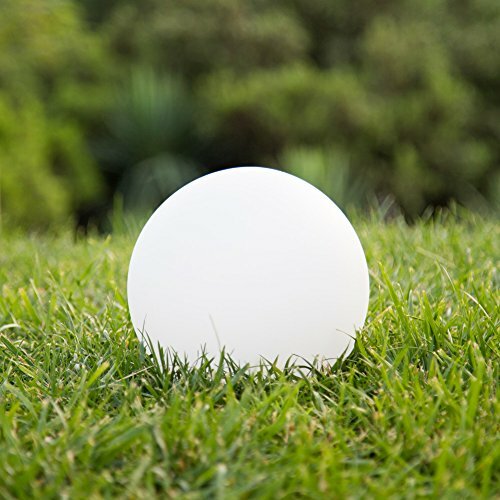 [Usage Scenario]: LED Moon Light, LED Lamp Ball can be used for dancing party, fishing, camping, gardens, yard, swimming pool, home lighting, bedroom or bedside. 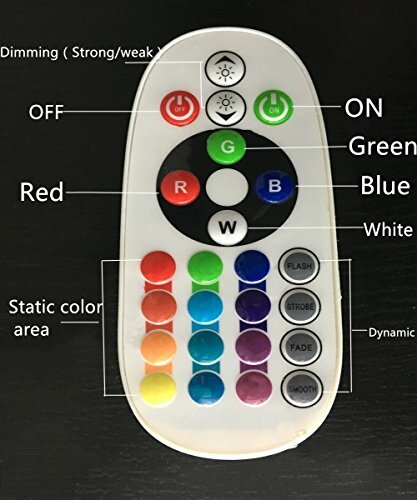 26 colors flashing mode can be used for SOS also. [Waterproofness]: Passed the IP68 water proof standard. dust proof also. It works well in water. [Light Pattern]: Normal Lighting Mode, 26 colors changing supports, Works as night mode, low light mode, flashing mode and breathing light. 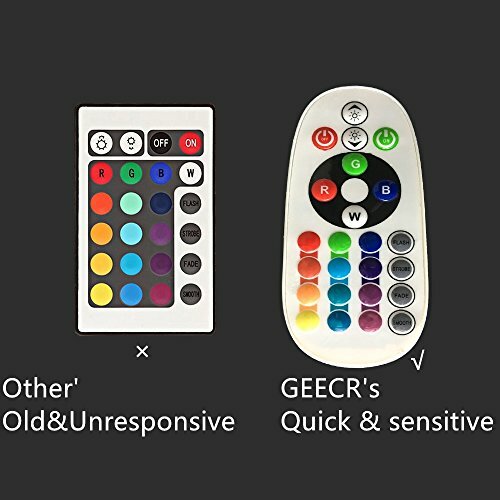 [Materials]: GEECR Cordless remote-control LED colored Lamps contains 6 high-intensity LEDs which support 26-color changing. 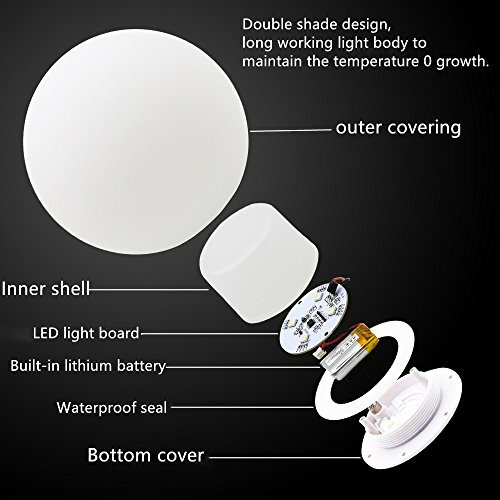 Safety Polycarbonate shell increases the using life. Please feel free to email us at any time. We will reply in 2 hours once we got the message. 30 days exchangeable.